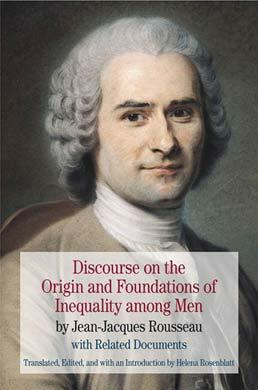 Challenging the superiority of civilized society and modern government, Rousseau's Discourse on the Origin and Foundations of Inequality among Men stands today as one of the most important political texts in Western history. 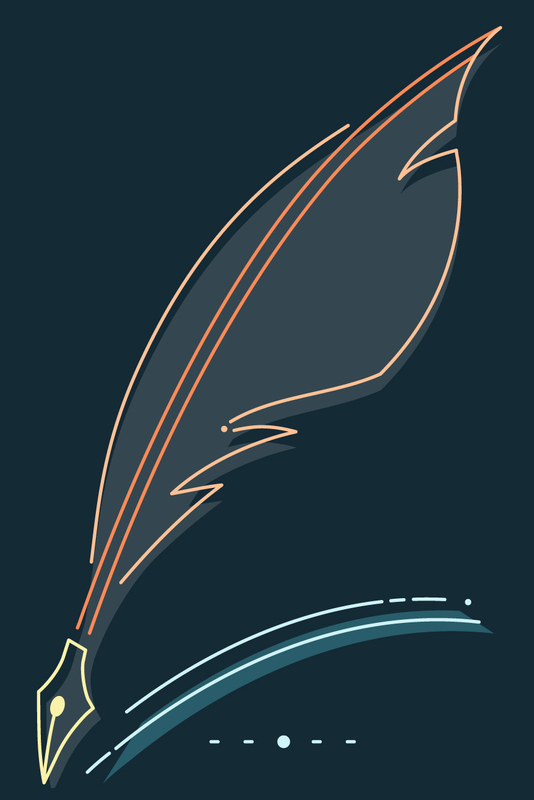 Discover why the criticisms of human nature, political hierarchy, and private property were so controversial in Rousseau's time yet today are hailed as a foundation of democracy through related primary documents. 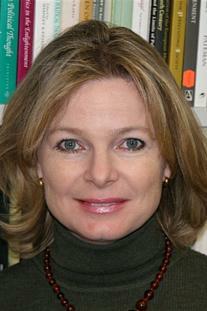 Helena Rosenblatt (PhD, Columbia) is a professor of history at the Graduate Center of the City University of New York. A specialist in European intellectual history, she is the author of Liberal Values: Benjamin Constant and the Politics of Religion (2008) and Rousseau and Geneva: From the First Discourse to the Social Contract, 1749-1762 (1997), and she is the editor of The Cambridge Companion to Constant (2009).